The Australian Furniture Removers’ Association (AFRA) is the peak authority on skills and standards for the removals industry in Australia. AFRA accreditation certifies that a business meets its standards in all aspects of the removals industry, and AFRA runs sophisticated marketing and PR campaigns to encourage consumers to use its member companies. For people planning to move house, using an AFRA accredited removalist is an assurance that the move will be done smoothly and professionally. To become a member of AFRA, a business must carry public liability insurance, undergo an audit of its procedures and paperwork and have approved premises, amongst other criteria. AFRA supports its members by providing free member-only online services, and organises staff training programs, including courses in carton packing and unpacking, furniture handling, removals documentation and OH&S. 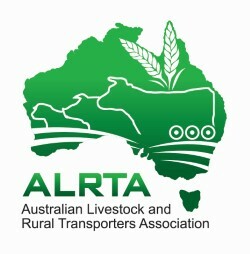 The Australian Livestock and Rural Transporters’ Association (ALRTA) represents more than 900 hardworking road transport companies. ALRTA is a national network, made up of state-level associations from every part of Australia. ALRTA works with governments at all levels, industry groups, community organisations, regulators and the media to ensure that rural trucking is protected and promoted as a sustainable, responsible and safe contributor to rural and regional Australia and its primary industries. NatRoad, the National Road Transport Association, was formed in 1994 when the Long Distance Road Transport Association and the National Transport Federation decided to combine their respective strengths. In 2008, NatRoad amalgamated with the Australian Road Train Association becoming Australia’s largest trucking association, representing all long distance and regionally-based operators. NatRoad is a not-for-profit association overseen by a board of directors who all run trucking businesses. The NT Road Transport Association (NTRTA) is a non-profit body representing the Road Transport Industry in the Northern Territory and its Associates. NTRTA operates under the guidance of an elected executive committee, who in turn relies on information from the general membership. The association’s membership represents all sectors of the Northern Territory transport industry including companies, suppliers, owner/drivers and drivers. The Queensland Trucking Association (QTA) is the principal trucking industry association in Queensland, with members servicing all sectors of the urban, regional and long distance freight industry. The QTA is committed to providing its members with an extensive range of high quality services. The association provides professional representation and consultancy services for all transport operators. Road Freight NSW is the state representative organisation for road freight transport operators in NSW. It was formed in 2007 by the Australian Trucking Association as ATANSW. Today, Road Freight NSW provides professional information and advisory services to help keep NSW trucking companies’ operations safe, compliant and profitable. Road Freight NSW is focused on providing strong member advocacy. The South Australian Road Transport Association (SARTA) was formed in 1908 as the Masters Carriers’ Association. Since then, the association has grown in stature, and in membership, and today SARTA is the peak industry body for road transport in South Australia. SARTA provides a high level of professional services to its members and represents the industry generally when lobbying the government for improved conditions on and off the road. Operational since 2012, Transafe WA is a not-for-profit industry initiative with the vision of aiding the delivery of safer transport industry workplaces and roads by fostering and promoting safer practices. Transafe WA’s core activity is to deliver regular free safety forums throughout WA that provide an effective information exchange for all industry stakeholders, and are designed to lead to stronger relationships, continuous improvement and a reduction of incidents. The Victorian Transport Association (VTA) has more than 800 members from all sectors of the transport and logistics industry. The VTA has a dedicated business focus, and possesses the market knowledge and contacts that enable members to capitalise on the current commercial and regulatory environment. The VTA’s industry role lies in influencing, communicating and responding to the challenges of industry and of business in general. In fulfilling this role the VTA accesses an extensive industry network. 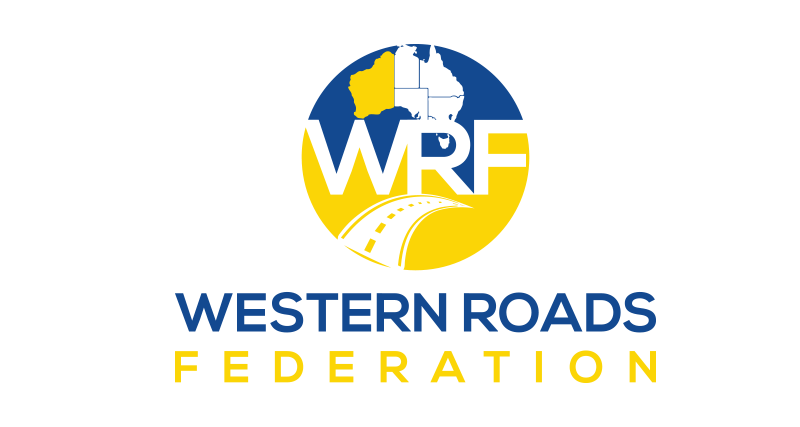 The Western Roads Federation is the unified voice of the companies that use WA roads for commercial benefit. The federation was formed by industry leaders from nearly every segment of the WA road transport, courier and mobile plant sectors, from metro to regional, who realised that only through a collective industry voice could the increasing productivity barriers and safety risks be addressed. The federation focuses on industry leadership, collaboration, member driven policy and professional development.